We promote professional development, networking and volunteer opportunities for those working in the fundraising arena. 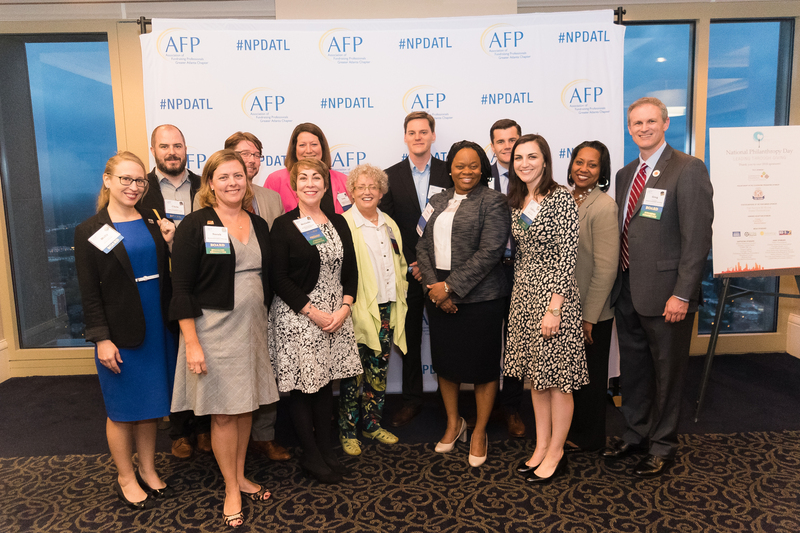 With over 500 members, the Greater Atlanta Chapter reflects a cross-section of Atlanta's nonprofit community, as well as the consultants and resource partners who serve our industry. We welcome professionals at all career levels from organizations of all sizes.